Since the launch of both the Play Station 4 and the Xbox One, it seemed clear who the winner was. Sony’s Play Station 4 surged ahead in sales with Microsoft left scratching its head. The company needed to act, and act fast. The PS4 reportedly dominated the US market for five consecutive months. Microsoft’s response to this was to drop Kinect as a must buy with the Xbox One. This of course came with a price cut in the price. 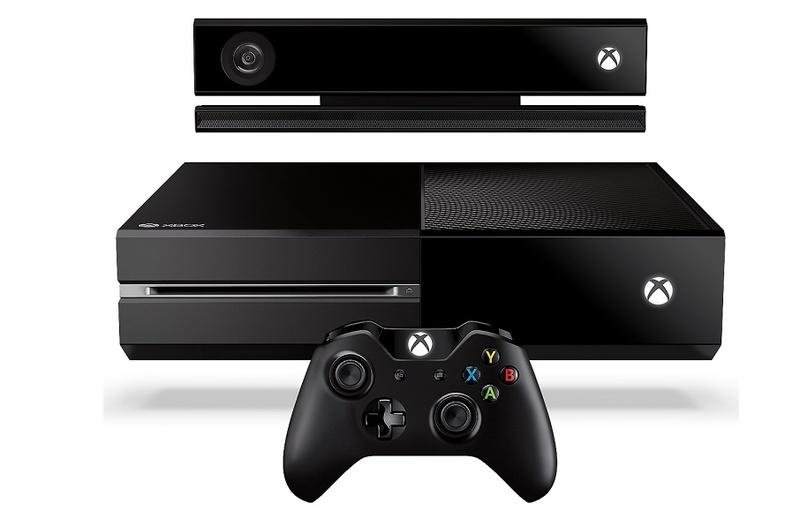 The Xbox One was to now cost $399, as opposed to the previous $500 price tag. Well, it seems like the move to ditch Kinect by Microsoft did exactly what it was supposed to do. Well according to Microsoft anyways.”Since the new Xbox One offering launched on June 9, we’ve seen sales of Xbox One more than double in the US, compared to sales in May,” said the firm in an announcement late Wednesday afternoon.This is according to “internal data based on retail calendar and sold through numbers”. The decision to drop Kinect as mandatory with the Xbox One was announced by Microsoft in May. That doesn’t mean the future is over for Kinect though. Microsoft has started to sell the motion sensor for Windows as well. In fact, devices for those who had pre-ordered it started shipping yesterday. Kinect v2 being sold independently is going to offer vast development potential in the 3D mapping segment of software. In addition, Microsoft has also demoed Kinect for Windows SDK 2.0. With Windows SDK 2.0 expected to be launched later this year, developers will be able to put their apps directly on the Windows Store free of cost.